[Free Pattern] This Newborn Set Is Adorable! You Won’t Believe How Quickly It Works Up! [Free Pattern] Such A Great Square, I Really Love That Sundial! Aren’t they just spectacular! 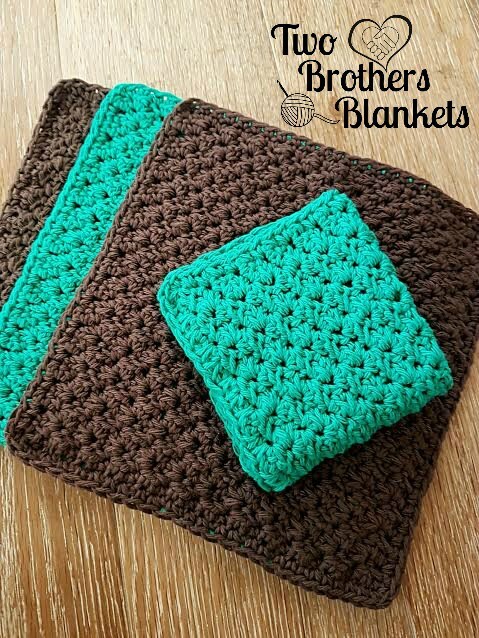 The Boston stitch combo creates an amazing texture that’s perfect for washcloths. 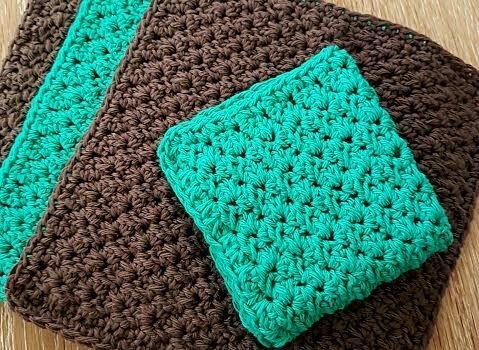 Boston Washcloth pattern designed by Michelle Ferguson is a simple pattern that makes a soft squishy bumpy cloth that everyone loves. The pattern is an easy repeat and the texture is fabulous … also great for using up cotton scraps. Thanks to Michelle Ferguson for the article inspiration and featured image!